And stop to write I love you, on a frosty window pane. 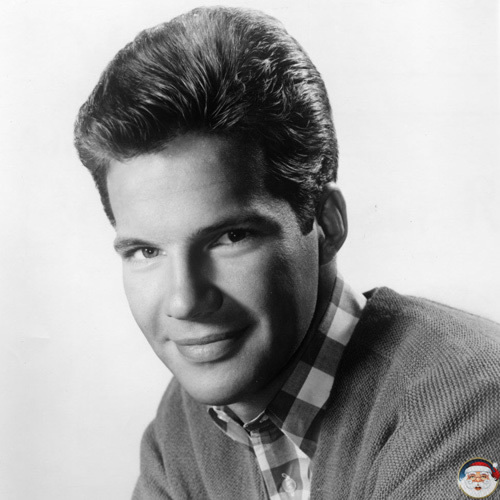 From 1959 - 1970, Bobby Vee produced thirty-eight Top 100 hits, including 7 Gold Records. 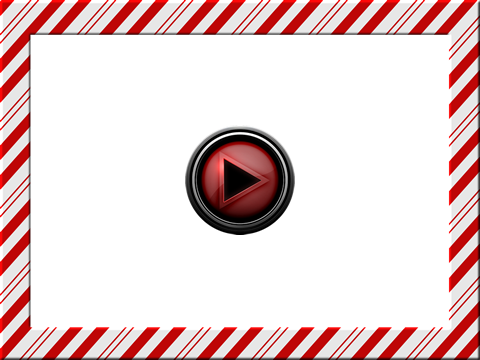 Bobby has appeared in four motion pictures and countless television programs. For the past 50 plus years he has toured the world making loyal fans and friends.